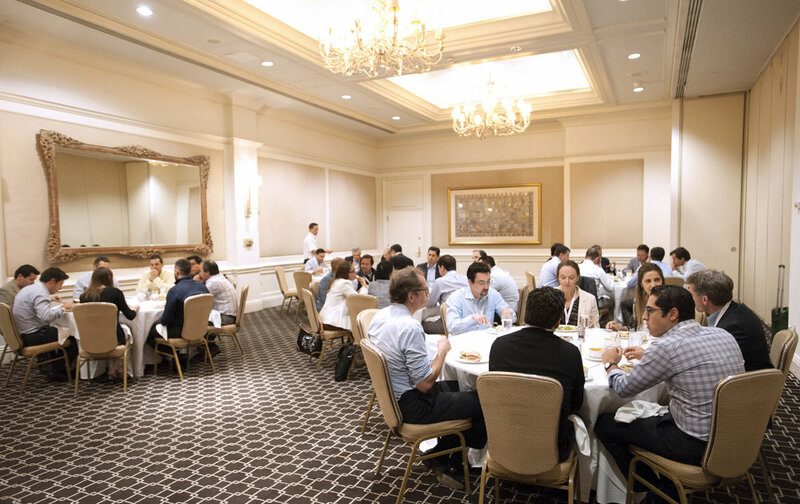 The program leverages the personal experience of the industry’s most seasoned executives and senior deal-makers. Original course content is built around case studies of recent transactions and current practices in Latin America. Leading MIT faculty contribute to the curriculum and position the course content in the context of global business and investment trends. You will gain access to LAVCA's exclusive network of global private equity fund managers, institutional investors, family offices, and other private investors active in the region. Inside Private Equity: Dealmaking in Latin America is divided into two modules designed to equip you with a thorough understanding of PE, the investment environment in Latin America, and insights on valuations, executing negotiations, post-deal improvements, creating value in companies, and exit opportunities. Applications are now open for Inside Private Equity: Dealmaking in Latin America. Admission for the program is highly-selective and occurs on a rolling basis. Ready to apply?